Friday 6 November - Monday 18 January 2016. 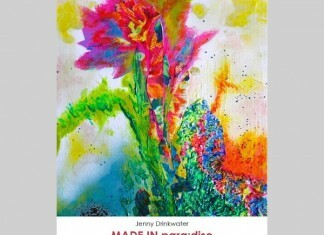 This new solo show comprises colourful and vibrant paintings of Jenny Drinkwater's greatest inspiration: nature and the landscape. Friday, 2 October, 2015 to Saturday, 31 October, 2015. Part of Warrington Contemporary Arts Festival. On show in the fifth Photography Open Exhibition is a selection of work by local and regional artists.